ISTANBUL, 12 August 2017: Leading businessmen of Pakistan and Turkey participated in the “Pakistan-Turkey Business Opportunities Conference” organized by the Rawalpindi Chamber of Commerce & Industry (RCCI) in collaboration with All Industrialists & Businessmen Association of Turkey (TUMSIAD) in Istanbul. 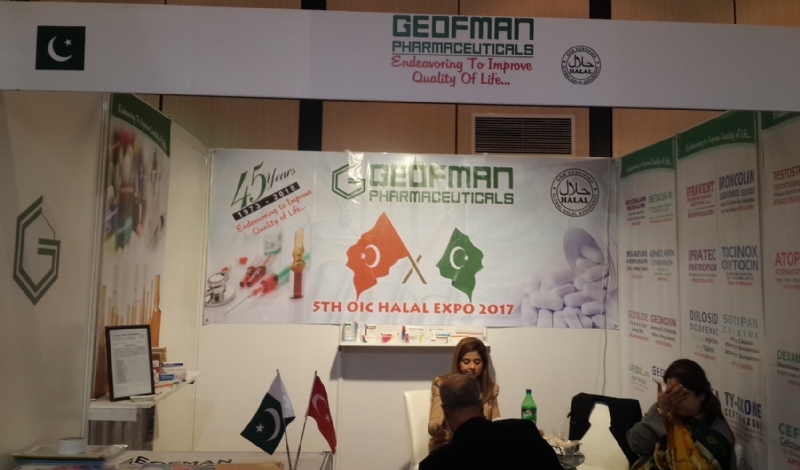 Over 700 businessmen from Pakistan and representatives of over 150 Turkish companies attended the event. President of RCCI Raja Amir Iqbal made a comprehensive presentation about business opportunities in Pakistan. 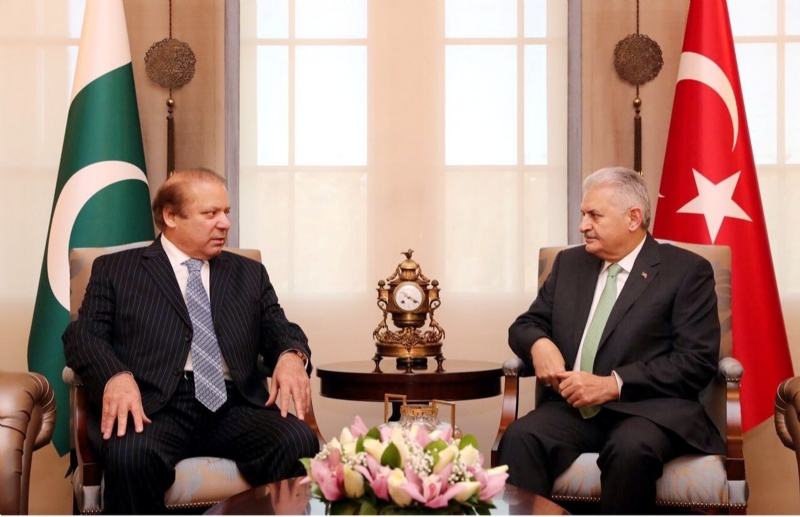 He urged the Turkish counterparts to take advantage of the conducive investment and business enviromnet in Pakistan. "Pakistan has over 185 billion tons of coal reserves which is equivalent to 618 billion barrels of crude oil reserves in terms of energy output, while the country has 31.3 trillion cubic meters of natural gas reserves,” informed Iqbal. He urged the businessmen of both countries to play their role to enhance bilateral trade, which was about $610 million in 2016. Raja Amir Iqbal also briefed the Turkish businessmen about the multi billion-dollar China Pakistan Economic Corridor (CPEC) project which will transform the entire region into a hub of economic activities. Charge d’ Affairs of Pakistan Syed Ali Asad Gilani in his remarks mentioned that the multi-faceted relationship between Pakistan and Turkey is flourishing in diverse fields. 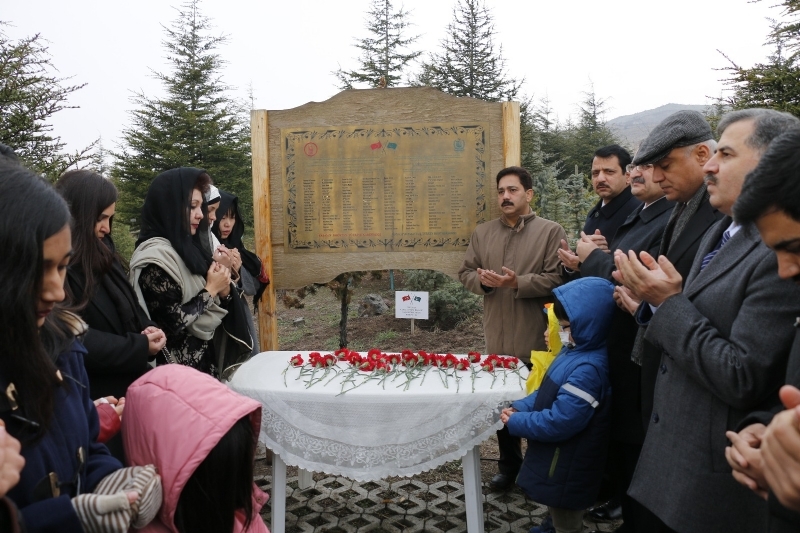 “The growing Turkish involvement in socio-economic development of Pakistan are clear manifestation of the desire of the leadership on both sides to transform this strong political and cultural relationship into a robust economic partnership,” said Gilani. 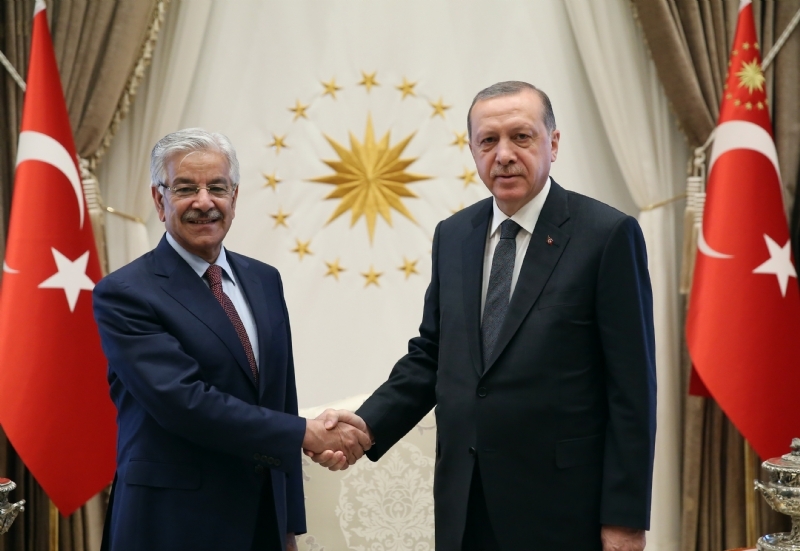 He highlighted that symbols of Turkish corporate footprint on Pakistan’s economic landscape are emerging fast. Metro Buses, Solid Waste Management, Turkish participation in construction of different portions of Motorway, Arcelik’s investment of US $ 258 million for acquisition of Dawlance, Zorlu’s undertaking of 300 MW of Solar power generation in Quaid e Azam Solar Energy Park, and Hayat Kimya’s plans to invest US $ 50 million for setting up a baby diaper manufacturing facility in Pakistan are some of the examples of growing Turkish investment in Pakistan, he added. Charge d’ Affairs also lauded RCCI for its initiative and hoped that the two days event would provide an oppprtunity for business communities of the two brotherly countries to further closer. Consul General of Pakistan Dr. Yusuf Junaid apprised the participating business tycoons of the two countries about the deep historical and cultural roots of Pakistan-Turkey relations. He urged businessmen of the two countries to work hard for increasing bilateral trade to realise its true potential and showed his satisfaction at the bilateral investment. 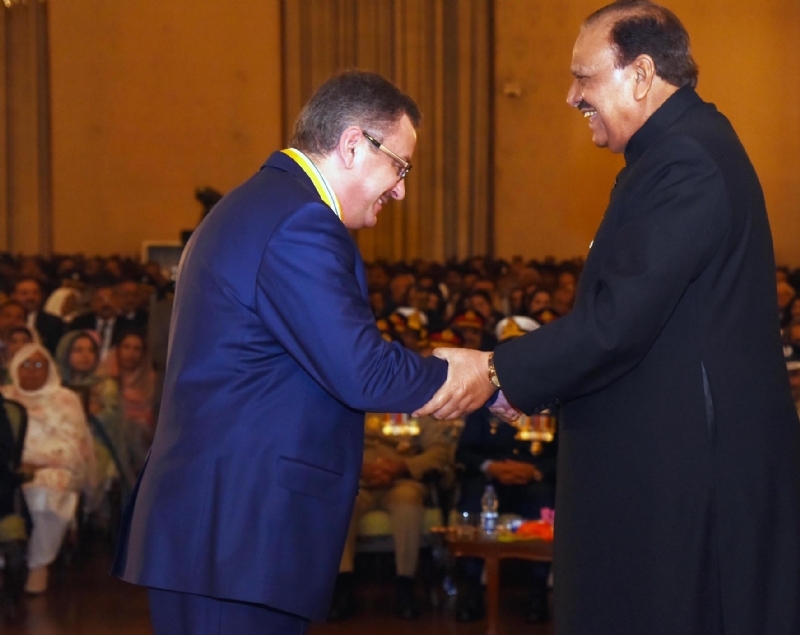 Vice President of Turkey-Pakistan Business Council of the Foreign Economic Relations Board (DEIK) Mr. Mustafa Riza Arsan shared his experience about doing business and making investments in Pakistan. 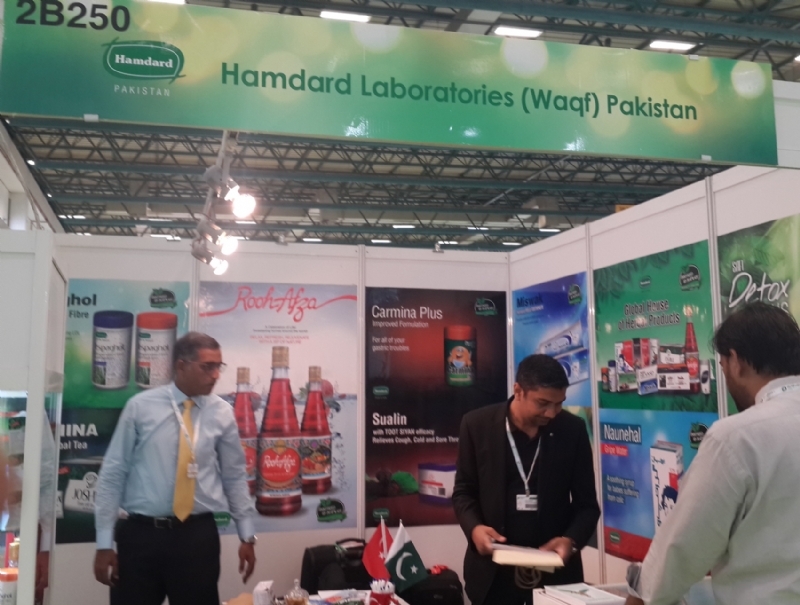 “We found Pakistan as the most business friendly country where investments are safe and offer high return in the entire region,” said Riza Arsan. 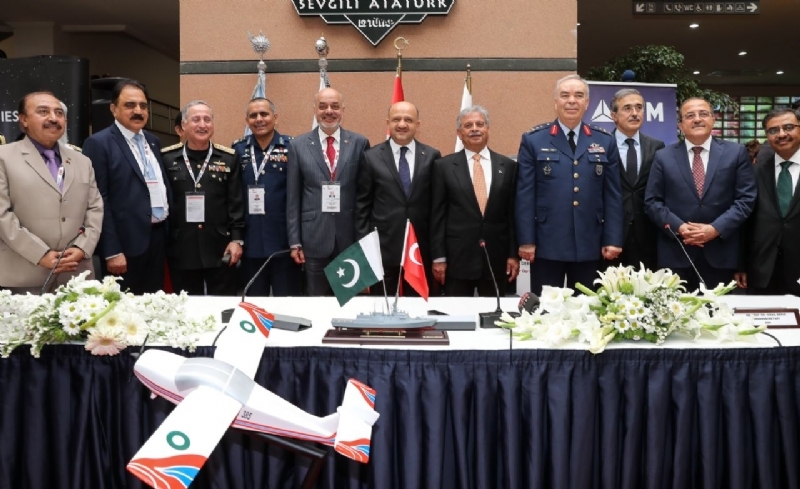 Chairman of the Anatolian Tigers Businessmen Association (ASKON) Mr. Mustafa Koca, who was the chief guest on the occassion, said that 15,000 companies of ASKON are ready to support Pakistani companies and institutions. “Turkish businessmen are eager to share their experience, knowledge and capital with their Pakistani brothers,” added Mustafa Koca. The conference was followed by Business-to-Business (B2B) session. 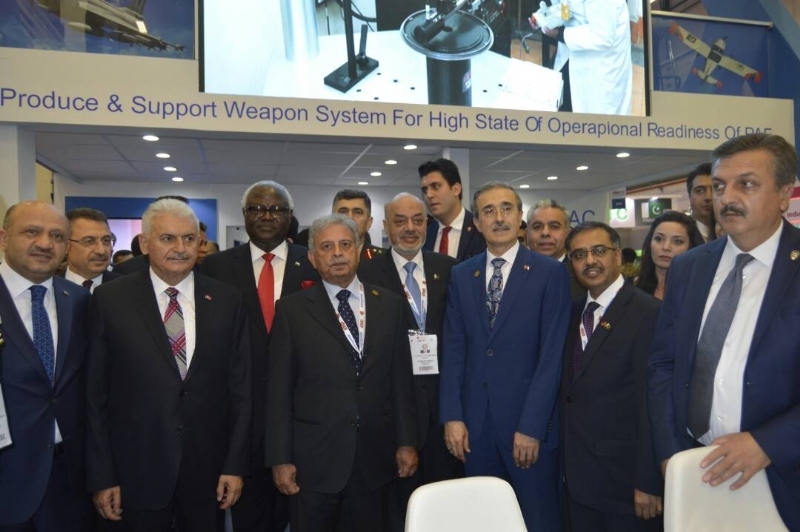 Turkish and Pakistani companies explored opportunities for joint ventures and trade in various sectors including construction, textile, services, energy, tourism, etc. A number of orders were placed while the B2B forum proved a useful platform for establishing joint ventures and business collaboration in diverse sectors. 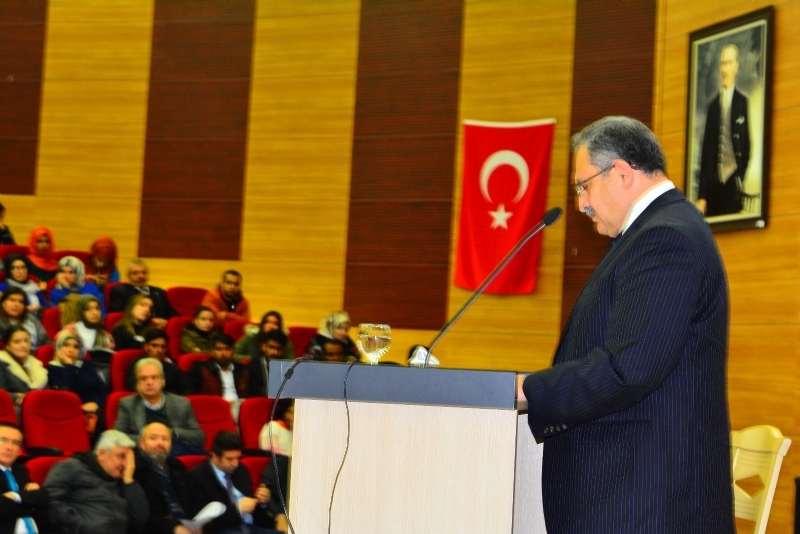 Seperately, the 30th RCCI International Achievement Awards ceremony was held where the Deputy Minister for Economy of Turkey Fatih Metin was the chief guest. Awards were presented to successful Pakistani companies and entrepreneurs for their outstanding performance. 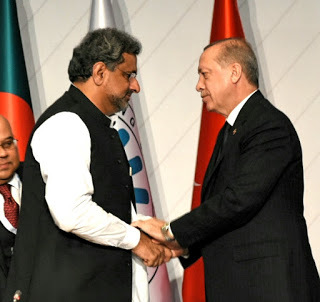 Addressing guests, Deputy Economy Minister Fatih Metin said that on the instructions of President Recep Tayyip Erdogan, Turkey is negotiating a comprehensive Free Trade Agreement (FTA) with Pakistan. He said our target is to enhance bilateral trade to US$ 5 billion in a short term. 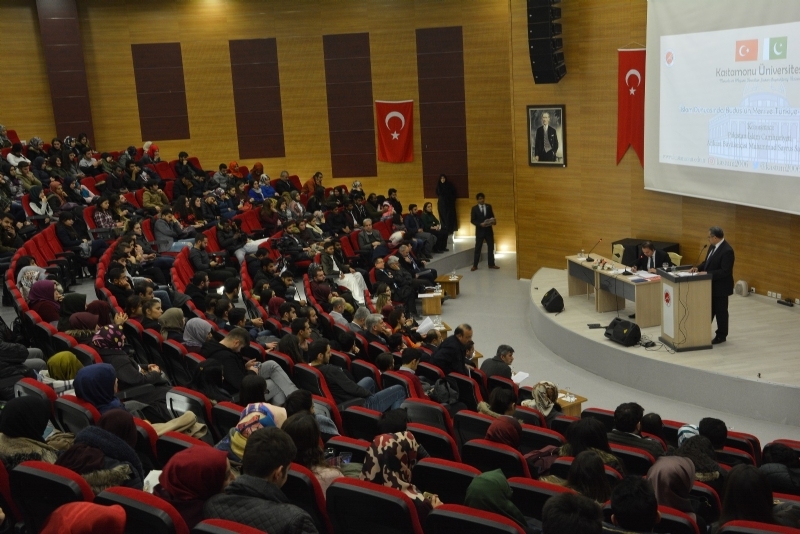 Chairman TUMSIAD Mr. Yaşar Doğan in his address informed that his organization has established an office in Pakistan. He said they are keen to enhance collaboration with Pakistan in diverse sectors including textiles, transportation, housing, and tourism sectors. The audience enjoyed vibrant cultural performance of Pakistani and Turkish artists which was followed by a musical night. It was for the first time that an event of this scale was organized by RCCI outside Pakistan.